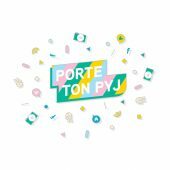 Thank you to all of the organizing schools and all the dancers from the 2018 edition, thanks to whom $83 375 in donations was presented during the 31st Opération Enfant Soleil Telethon. Til next year! Bringing together your passion and our mission. Organize or dedicate a “12 hours of country dancing” event at your dance school! More than 10 years ago, Guy Dubé and Denis Henley created the Grand Défi Country-Pop for Opération Enfant Soleil. Since then, many partners have joined them, and this movement created the Grand Défi group. Others have supported their predecessors by also dedicating their country dancing events to the cause, like Guylaine Gagné with her whole team and Caroline Pelletier. The solidarity expressed toward sick children and their families by the whole country community in Quebec has solidified over the years. 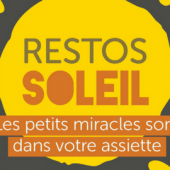 With its unifying spirit, Opération Enfant Soleil hopes to support the founding partners of the Défi to grow the movement and unite all of the country dancing schools in Quebec around the cause of sick children. 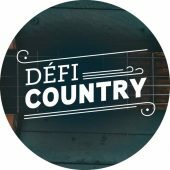 Join the 2019 edition of Défi Country and be part of the movement! Lindcey Bernatchez-Anderson is your agent for the Défi Country campaign. Don’t hesitate to contact her with any questions!